If you’re like a lot of golfers, the short game can be overwhelming. Every time you miss a green, you have so many little factors to consider—the lie, the trouble spots, the club, the swing. It’s not like grabbing your 7-iron from 140. It can be tough to commit to a shot and execute with confidence. In this video series, taught by Golf Digest Best Young Teacher Corey Lundberg, we’ll show you how to make the right decisions and simplify your technique. We’ll identify the skills you need and show you how to develop them in a logical order. For example, learn to make consistent contact before making the high lob your favorite play; read the lie before picking your shot. 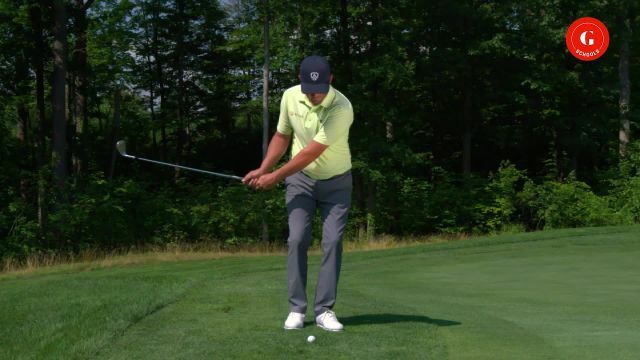 Using these five long-form videos, you’ll start to organize your short game—and stop wasting strokes around the green.